Discover the top selling shows and activities in Thailand and book your tickets online with Tour By U for instant confirmation. 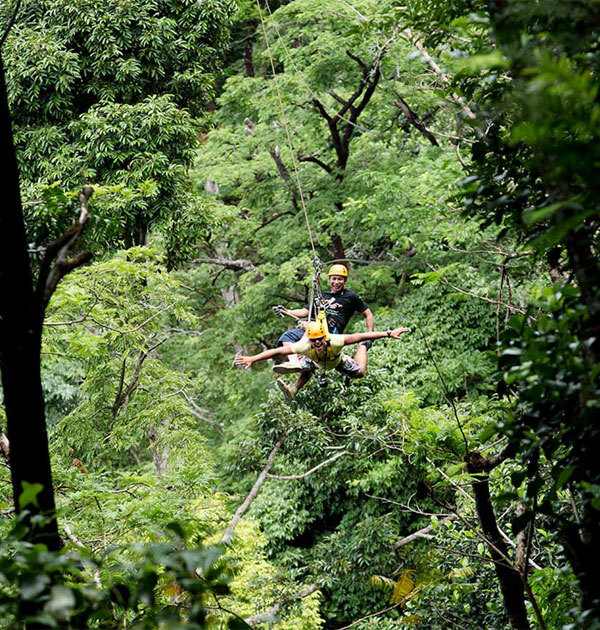 A fun adventure is waiting for you at Flying Hanuman, Phuket’s best zipline adventure. Amazing dolphins, amazing time, amazing show! This Phuket dolphin show is a one-of-a-kind experience! Amazing dolphins, amazing time, amazing show! This dolphin show in Phuket is a one-of-a-kind experience! 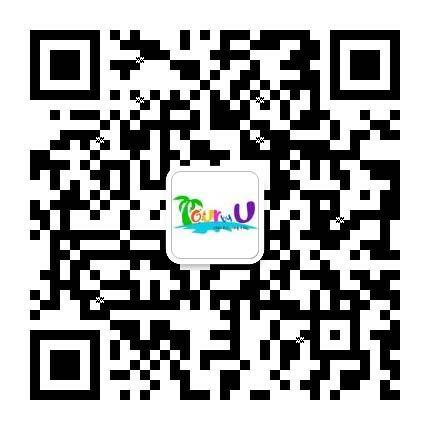 Tour by U Co., Ltd.
Website by Web Connection © 2017-2019 PhuketTourByU.com. All rights reserved.